Home EntertainmentMovies	The Matrix Reboot? Oh The Matrix, how I remember when I was young growing up with these films and being mesmerized by the ground breaking CGI, gun play and fight choreography. 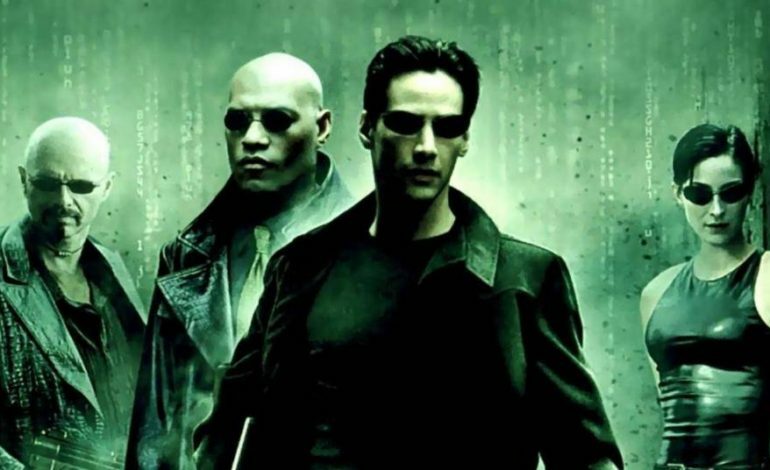 With a film series that has spawned numerous novels, comics and video games, The Matrix franchise has easily been a commercial success and a staple in cinema history that has grossed over $3 billion globally. While much has not been revealed yet as the talks with Warner Bros. is still in the early stages, it is known that the Wachowski’s, who wrote and directed the original films, are not as of yet attached to the projected reboot and that the spotlight for rising A-lister Michael B. Jordan is being looked at for a leading role. It is known that Keanu Reeves, who played the titular lead Neo in the first three films, has expressed some interest in a fourth installment to the series, but only if the Wachowski’s were directly involved; however after learning that they have not even been approached about rebooting the series yet, it is very unlikely that we’ll be seeing Keanu Reeves anytime soon as Neo.